We are grateful to Trevor Collins for his thoughts on networking a scary subject to many a business owner. 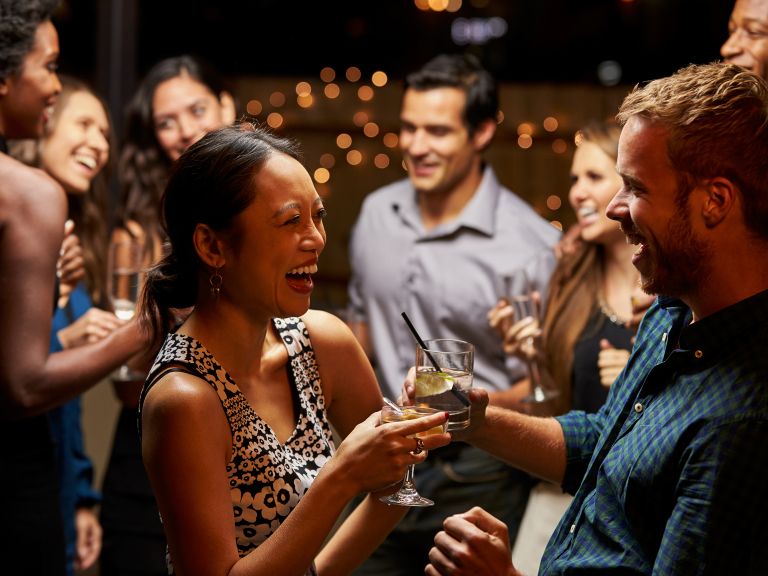 Business networking events are an easy, cheap way to generate new sales and the social side can be very enjoyable as well! Indeed, I have been doing just this for over 5 years now and it has really benefited my business. However, it is no good just talking, you have to gently guide the conversation in the direction you would like it to go. Here is some simple advice on how to do this. Firstly, you have talk to people and not keep to yourself. Yes, this is hard at first but with time it will become second nature. Secondly, when you meet potential new customers it is more important to say the service your business really offers, rather than the firms name. E.g., a childminder may say that he helps parents get worry free time to themselves. I always introduce ModernPrint and Design as a firm that helps people with their printed marketing material and corporate branding, without actually mentioning the business name. After all, that's on my business card. Thirdly, give them your card and ask them for one of their's, if they have not already given you one in return. ( Pembrokeshire people have a surprising reluctance to give someone their card, even when they themselves have just been given one ). Fourthly, talk to them about your product, but not at them. You might do this by asking a potential customer who supplies them at the moment. This way they are doing the talking and not you. The thing to remember is that asking questions and listening is much better than dominating a conversation. It also allows you to decide if the person you are talking to is a possible new customer. Fithly, ask them for an appointment. If you don't you have wasted a golden business opportunity. Finally, if it is not appropriate to make an appointment right away ask them if you can call them in a few months and always send them an email the next day thanking them for their time.